Welcome to the Northwest District page. 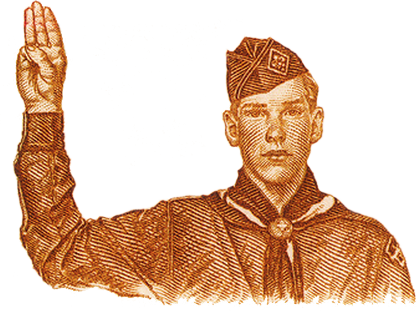 Our mission is to support the Scouting programs within our District. The Northwest District services over 1000 youth and 400 adults registered in Cub Scout packs, Boy Scout troops, Venture Crews and Exploring posts. Northwwest District is located in Lucas county serving Sylvania, Washington Local and Toledo Public School districts. Copyright © 2009 - 2019 Erie Shores Council , Boy Scouts of America. All rights reserved.